The meaning of the Spanish term Pajaritos is "little birds" and refers to the small size of the individual sclerotium. 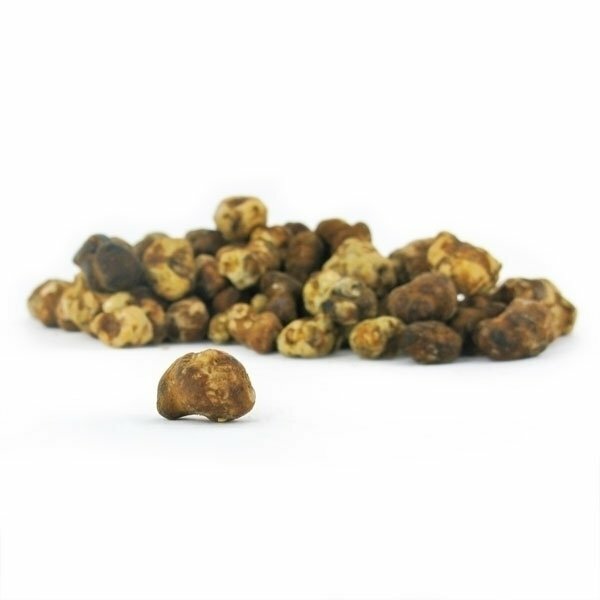 But don't get fooled by the cute name - these magic truffles will make those little birds twitter in your brain bowl. 7,5 grams are sufficient for a nice first experience on a philosophical, creative and social trip. With a 3 of 5 rating a mild to medium strong strain. Fly little birds - Pajaritos is Spanish for "little birds" ... 7,5 grams of these "little birds" won't teach you to fly, but you will surely notice a change - a change of view and mind. You will feel incredibly alive and elated while gentle shivers rush through your body from time to time. Creative, outside the box thinking and bursts of laughter are almost unavoidable - especially when you are tripping with friends you know and trust 100%. Microdose or escape velocity at a glance with our easy-to-use dosage calculator. 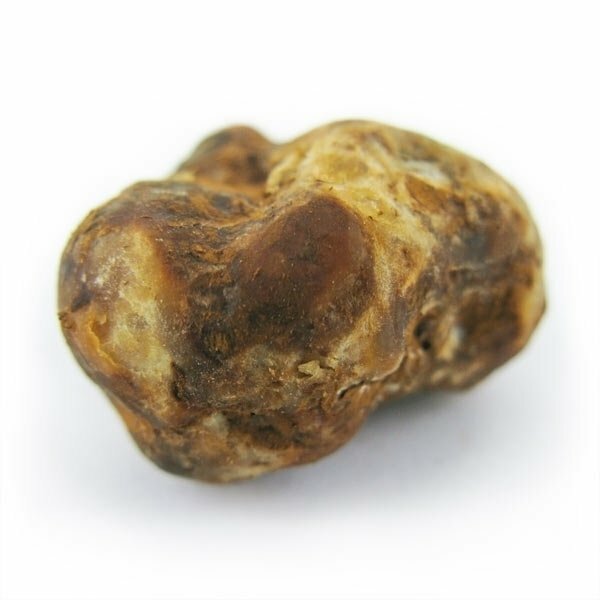 Magic truffles are not intended for persons under the age of 18. 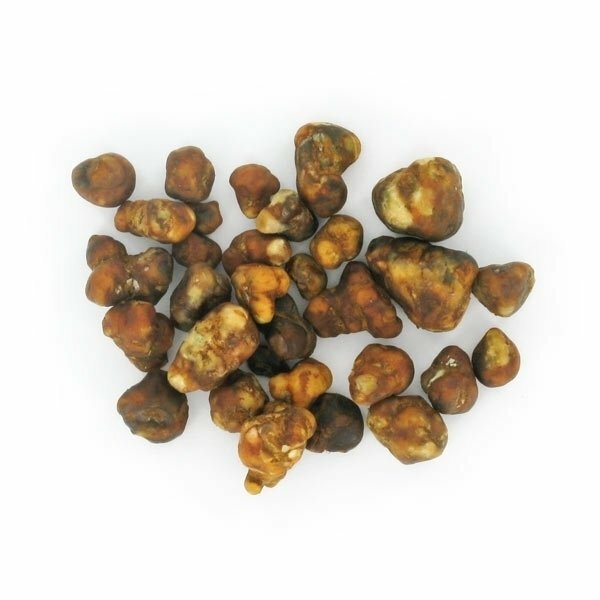 Don't use magic truffles in combination with other drugs, prescribed or illegal or alcohol. 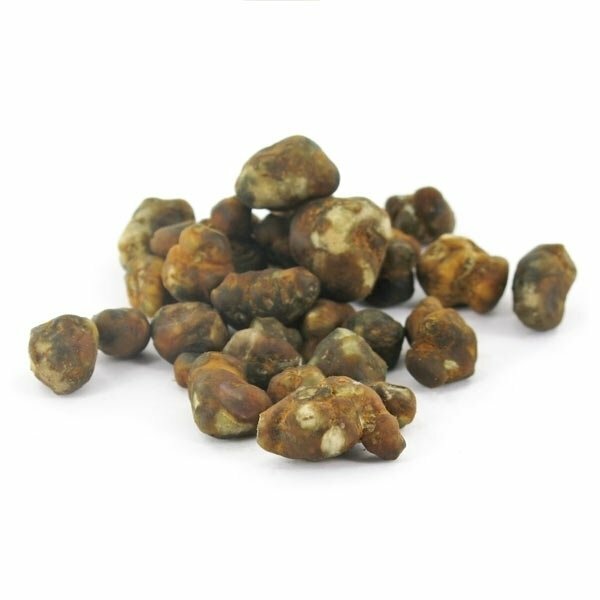 Refrain from tripping if you are in a bad mood, depressed or distraught - magic truffles are NO "happy pills" or party drug! We hope it is needless to say "don't drive on shrooms - enjoy the flight!" És la tercera vez que compro trufas, pero hasta el momento solo havia provado las mexicanas. Esta vez quise mezclarlas con pajaritos ya que leí que son buena combinacion, y vaya si lo son..! Te dejan en un estado muy agradable, como en una sensacion de massaje interno constante, bienestar, ganas de hablar, con mucha agudeza visual i mental.. Geniales. Acording to what the product promises, i couldnt expect anymore than i did, it was great! Heightened awareness, gentle visuals with eyes closed, no visuals with eyes open but a nice feeling of wellbeing. If you're looking to 'trip' go for something stronger.